Asbury Park, NJ: Lightly Salted, 1000 Ocean Ave.
Basking Ridge, NJ: Gallery of Bliss, 23 South Finley Ave.
Bay Head, NJ: Life's Miracles Photography, 92 Bridge Ave.
Bay Head, NJ: Mueller's Bakery, 80 Bridge Ave. Chestnut Hill (Philadelphia), PA: PHS (Pennsylvania Horticultural Society) Pop Up Store, 8433 Germantown Ave.
Haworth, NJ: Haworth Apothecary, 169 Terrace St.
Keyport, NJ: Drew's Bayshore Bistro, 25 Church St. 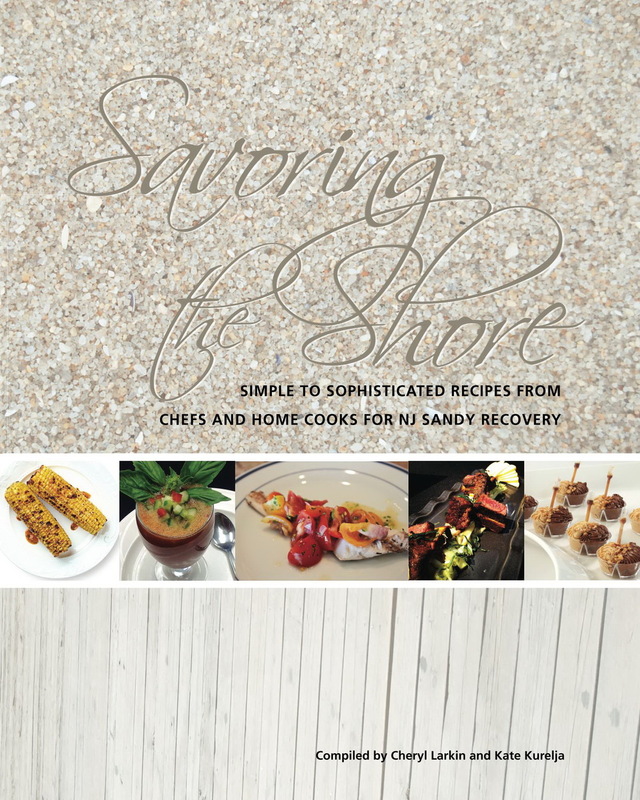 Ocean Grove, NJ: SEASONS General Store, 69 Main Ave.
Peapack, NJ: Urban Cottage, 157 Main St.
Point Pleasant Beach, NJ: Borden's, 601 Arnold Ave.
Point Pleasant Beach, NJ: Deena's, 704 Arnold Ave.
Sea Bright, NJ: Anglers Marina and Beach Boutique, 1300 Ocean Ave. Summit, NJ: Vita Organic Foods, 320 Springfield Ave.
Tuckerton, NJ: Tuckerton Seaport, 120 W. Main St.